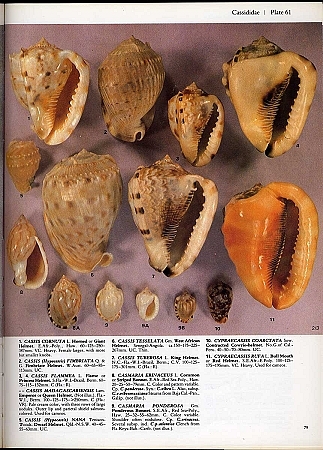 The first edition of this tremendously popular work (McGraw Hill Publications) 1981 contains 240 pages and has 158 full color photos and 145 b/w drawings. 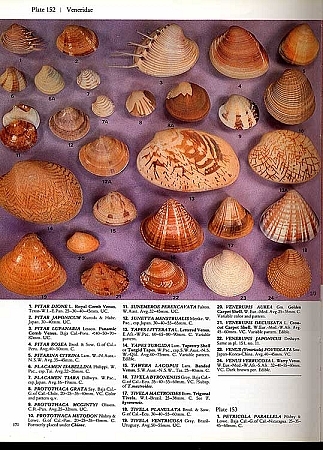 The book covers more than 2600 species and although it was overshadowed by the Compendium of Seashells a few years after it was published there are still collectors who prefer to use this book as a “first source” reference. The size is approximately 8 by 10.5 inches. 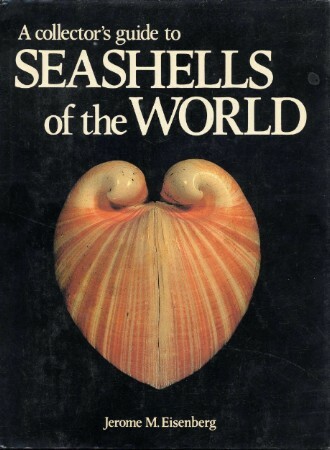 This is the original edition published by McGraw-Hill. There is a later reprint by Crescent Publications with a different dust-jacket. This book is price clipped on the front fold of the jacket and there is a small stickr with the name of the shop that sold it originally. Although it is a used book it very easily can pass as new. 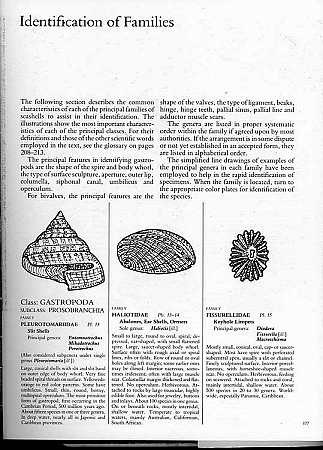 It is among the best copies of the book we've ever had since it went out of print.